A $100M joint venture between Ekso Bionics, Zhejiang Youchuang, and Zhejiang Silicon Paradise is expected to enhance access to progressive rehabilitation technologies for stroke, spinal cord injury patient. Recently, Richmond, CA-based Ekso Bionics Holdings, Inc., who is also an industry leader in exoskeleton technology for medical and industrial usage, announced that its wholly-owned subsidiary, Ekso Bionics, Inc., has gotten into an agreement with Zhejiang Youchuang Venture Capital Investment Co., Ltd and Zhejiang Silicon Paradise Asset Management Group in order to institute a joint venture intended to develop and serve the exoskeleton market in China and other Asian markets and to construct a global exoskeleton manufacturing center. 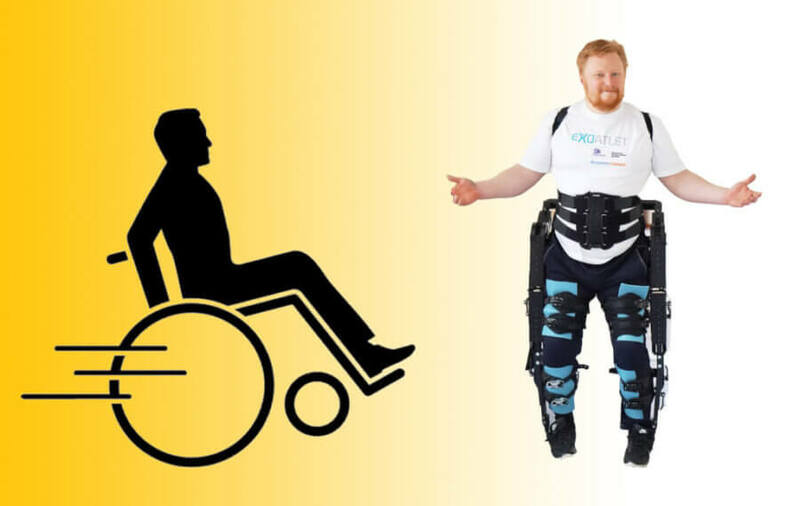 Exoskeletons are wearable devices that work together with the user. According to Jack Peurach, president and CEO of Ekso Bionics, this new joint venture will be great for both, Ekso Bionics and the millions of patents in Chinese suffering from stroke and spinal cord injury as currently, they have limited access to innovative rehabilitation technologies. He also added that this joint venture is positioning the company as the leader in both medical and industrial exoskeletons in China. This joint venture will help in developing, selling, and supporting the exoskeleton products in China, Singapore, Malaysia, and Hong Kong, and will be providing great benefits, greater than $100 million over its tenure. Ekso Bionics will license its manufacturing technology and provide its pertinent Chinese patent rights to the joint venture in return for ownership of 20%. Other partners are expected to commit over $90 million in cash. As part of the agreement, and based on certain conditions, Ekso Bionics will be receiving royalties on the sales done by this joint venture’s medical and industrial products in China, Malaysia, Hong Kong, and Singapore. ZYVC and its associated parties will also be making an equity investment of $10 million in Ekso Bionics, and out of that, $5 million is being invested currently and the other $5 million will be invested once the joint venture begins to ship the products. In addition, a portion of the joint venture capital will be utilized to build a manufacturing facility in Zhejiang. Stroke has been the chief cause of death in China, and approximately 2 million Chinese die every year due to the stroke-related ailments. At present, there are about 12 million stroke patients in the country and the number is expected to be close to 30 million by 2030. Nearly 75% of the stroke patients in the country have different levels of disability, out of which 40% are seriously incapacitated. In China, as of today, there are over 2 million patients with spinal cord injury, which are also that part of the population that is being served by Ekso Bionics. Moreover, an additional 100,000 to 140,000 spinal cord injuries are happening every year in China. In spite of the substantial effect the stroke-related diseases are having on the Chinese population, the Chinese stroke and spinal cord rehabilitation industry is not as developed as it should be and it is far behind as compared to the US industry. The joint venture is expected to deliver multiple benefits for Ekso Bionics. 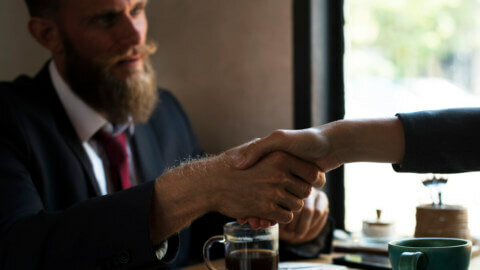 The company will gain access to the world’s largest market for stroke rehabilitation services and it is expected to increase the company’s revenue opportunities. It will also be providing economies of scale that will grow with its current markets and support the company’s expansion and profit margins into other profit-making developing markets.